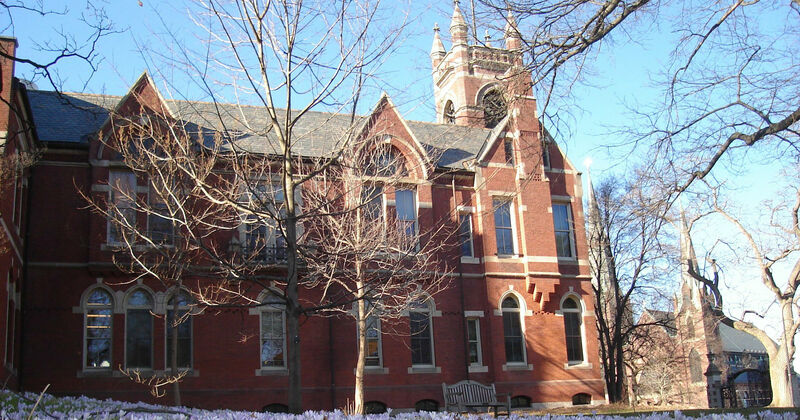 The list of Top Ten Most Expensive Universities of USA is given here. The fee we pay in educational institutions is actually our long term investment. It will be going to give us a great yield throughout our life. All the amenities that institutions offer to their students add a lot to their lives and personalities. It is because, each of the offering of the universities and colleges will increase one’s self grooming and exposure. So, whatever amount we pay to these institutions it never goes useless. And there are some institutions that charge far more than the other educational institutes. But the reason for which they charge high is quite Justifiable. It is because, they yield their students with high quality educations and then job placement too. 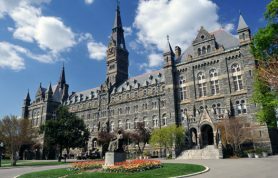 Here is the list of top most expensive universities of USA, which charge for the quality of facilities provided by them. It is imply known as Vandy. 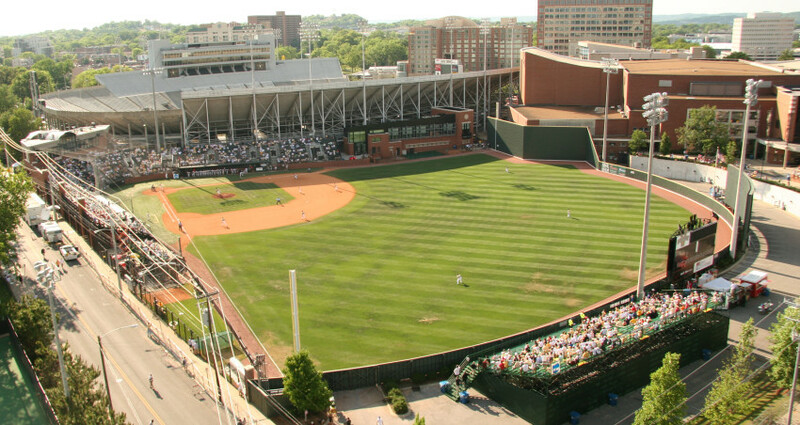 Vanderbilt University is situated at Tennessee of United States. This was founded in 1873 under private ownership. This institute has more ten graduate and undergraduate divisions. Of which, there are four undergraduate and six graduate. Vandy receives twelve thousand students not only from USA, but also form 90 countries of world. The main campus of this university is roughly fan-shaped. It is comprised of 330 acres of urban land. The alumni contains 2 Vice Presidents of US, Seven Nobel Prize winners. And many other Rhodes Scholars, Fields Medal, Pulitzer Prize and Academy Award winners are part of its Alumni. This institute would charge round about $42,768 in terms of tuition fee in year 2014-15. 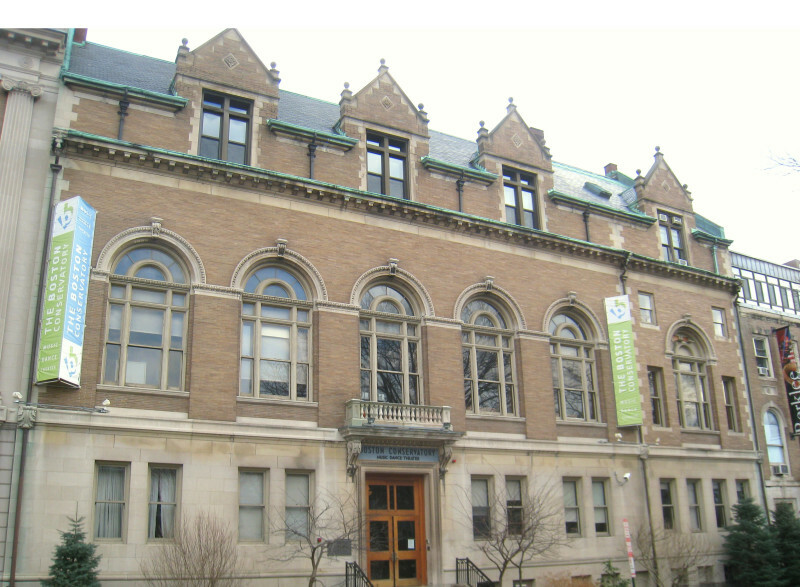 This institute was established in 1876 by a musician known as Julius Eichberg. He was actually a composer and violinist. In the same regard, this institute deals only in arts field of study. 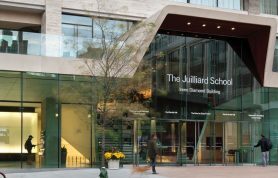 It offers graduate degrees in music, musical theater and dance. Other disciplines includes Bachelor of Fine Arts, Master of Fine Arts, Master of Music degree and Bachelor of Music. In 1878, a famous show ‘The Doctor of Alcontara” was played. The play got much appraises by the audience. This institute is also known as BOCO. 30% of the students live in the hostels of the Boston. Along with big dormitories, there are Victorian brownstones for the boarding of students. Average annual fee would be about $43,000 here. Don’t let yourself to get confused with the name of this institution. 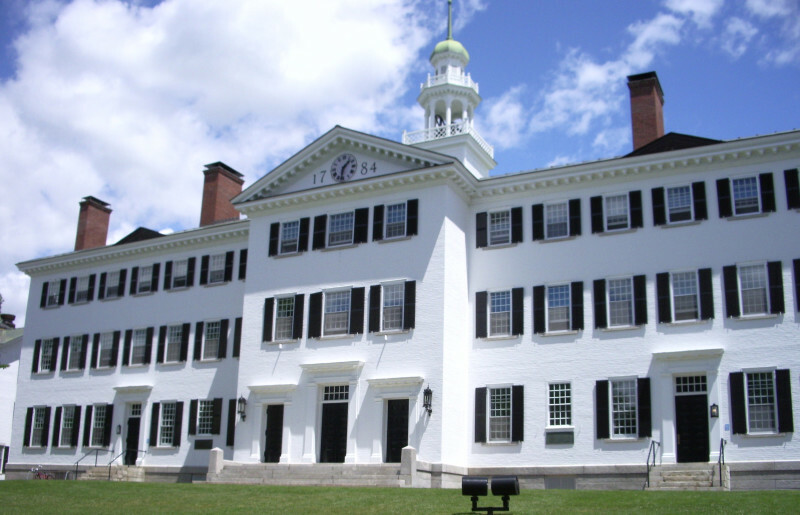 Dartmouth College is actually a university. It offers a number of graduate and under graduate courses. This private institution was founded in 1796 by Eleazar Wheelock. This institution has to struggle in starting years of its formation. But soon in 20th century, it emerged as one of the leading universities of USA. The campus of this institution is comprised of 270 acres of land. It has four division i.e. 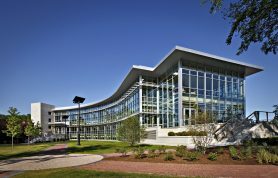 Liberal Arts College, The Thayer School of Engineering, Geisel School of Medicine and Tuck School of Business. The participation of the student of Dartmouth in athletics is admirable about the university. Though, no one of the alumni has received Nobel Prize, but yet most of them have received number of awards. This institution would charge almost $50,000 in 2015 from the students. 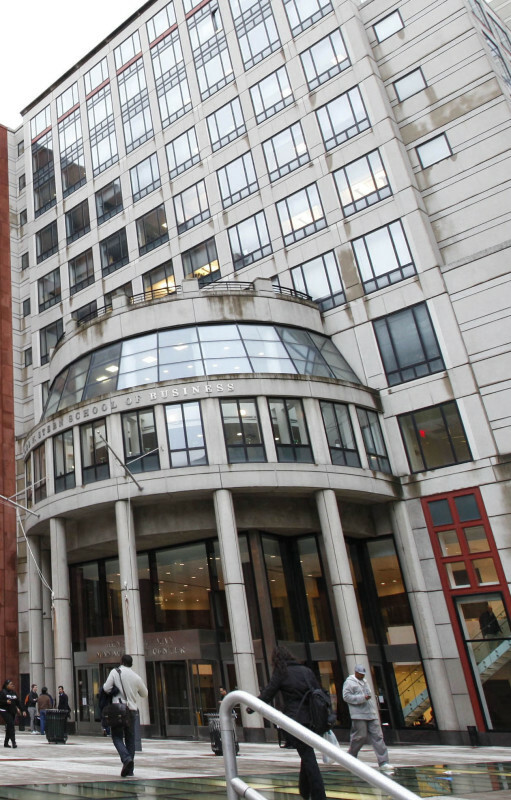 This research university is working in New York City, USA. It is a privately owned institution. It was founded in 1841 by Catholic Diocese. There are ten colleges working under this university. Of which, four are undergraduates and other six are postgraduates. More than fifteen thousand students are studying under these colleges. This university is composed of three campuses i.e. Rose Hill in Bronx, Westchester in West Harrison and Lincoln Center which is in Manhattan. The library have more than 2500000 books. Moreover, the students and faculty have access to over 20 million books virtually. Like other intent educational institutions, the alumni of Fordham has a good number of known personality who are serving in different fields of life all over the world. $44,450 is the sum of money to be charged by Fordham as only tuition fee. It is a private owned with campuses located all over the USA. This was found in 1851 by John Evants. It was created with a noble purpose to serve the area of North West, Indiana, Wisconsin, Ohio and Illinois are situated. Parent campus of this institution is on an area of 240 Acres. 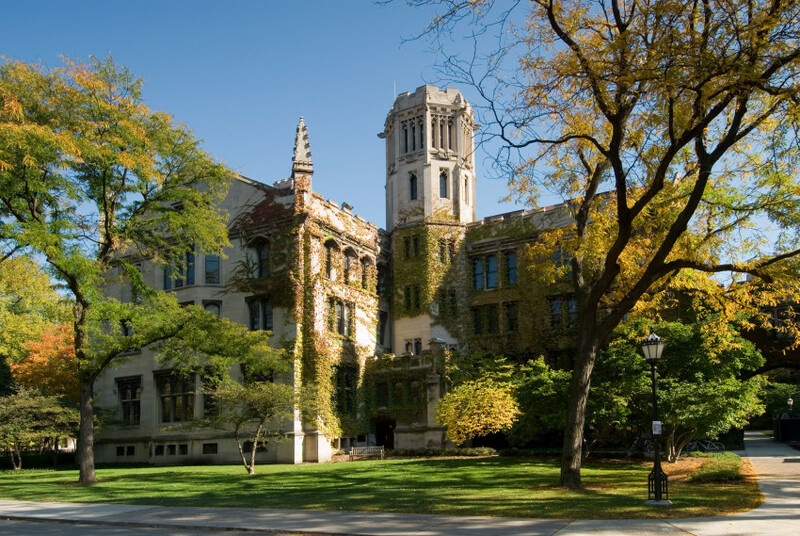 Presently, there are two campuses of this university in Chicago and Evanston. Twelve schools and colleges are working under this institution. There are more than one twenty courses offered here. And this institution is highly regarded worldwide with in respect of Research. On bases of the general fee index, we rank this institution at 6th place. This New York based university have main campus in at Greenwich Village. It was founded in 1831. The number of facilities provided to the pupils have become a reason of increase in cost of education. Although, this is a privately owned entity, but it claims to be a nonprofit making institution. New York University is composed of more than 20 colleges and schools. These institutions are present, not only in USA, but also in other counties of the World. This university offers a wide range field of study. One most admired thing about it is that, it sends a good number of students aboard of research purpose. There are 35 Nobel Laureates in the Alumni and three Abel Prize holders. There are 50 Academy Award, Pulitzer Prize, Draper Award and Turing Award winners. 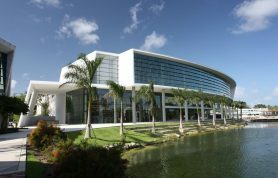 5th most expensive university of USA, charges $52,000 as annual fee. Another top class privately owned institution of USA is WU.It is a top class institution in terms of technology and research work. 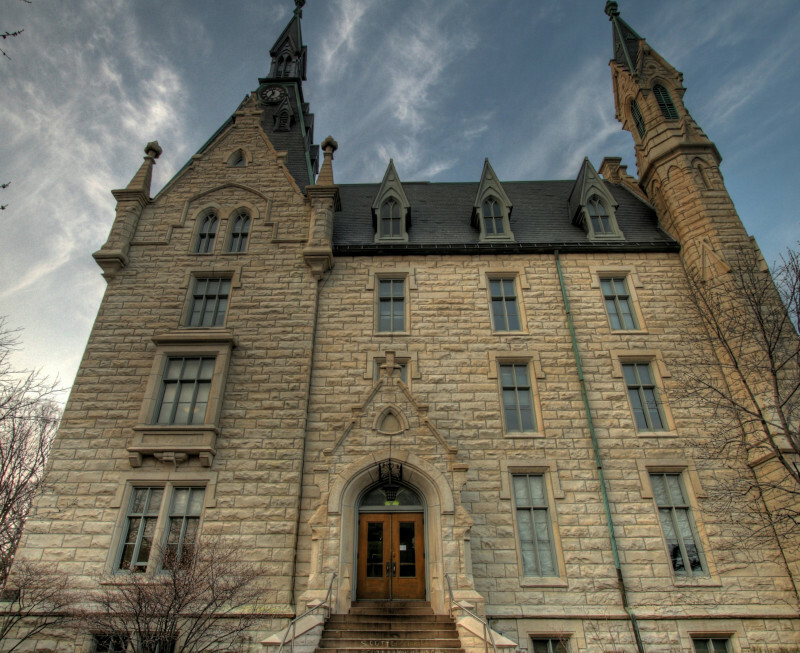 This institution is in Missouri, United States. It was founded in year of 1853 and was named before George Washington. In 1976, “in St. Louis” was added to the name. It was to avoid confusion about its location. 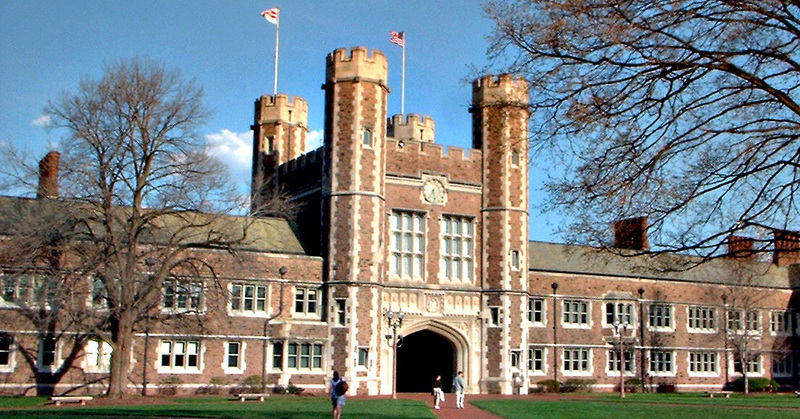 Presently, it is abbreviated as “WUSTL”. This institution gets students from all 50 state of USA and more than 100 countries of world. There are seven colleges and schools affiliated with this university. There are twenty-two Nobel Prize winner affiliated with the alumni of WU. Other than that, there are thousands of the prominent personalities associated with the Alumni.Tuition fee is round about $22,850 per semester and other charges make this institution on 4th most expensive one in USA. This institution is working in New York. It is a private institution situated at the Morning side Heights. This is one of the oldest educational institution in the State of New York. It was founded in 1754 before American Revolutionary War. It was formed as King’s College under a royal order. In 1896, the name of ‘Columbia University’ was given to the institution. The campus is situated at 32 acres of land. Campus is divided in six city blocks. The alumni of this institution has 43 Nobel Prize laureates. 30 Academy Award holders, 9 Justices if USA and three Presidents of USA are also part of its Alumni.By adding other charges approximately $53,484 tuition fee, the Columbia University stands 3rd most expensive institution of USA. 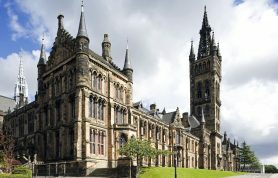 Which is most expensive university of USA? Sarah Lawrence College is the most expensive institution of United States of America. It is also most famous educational institute of USA for its quality education. 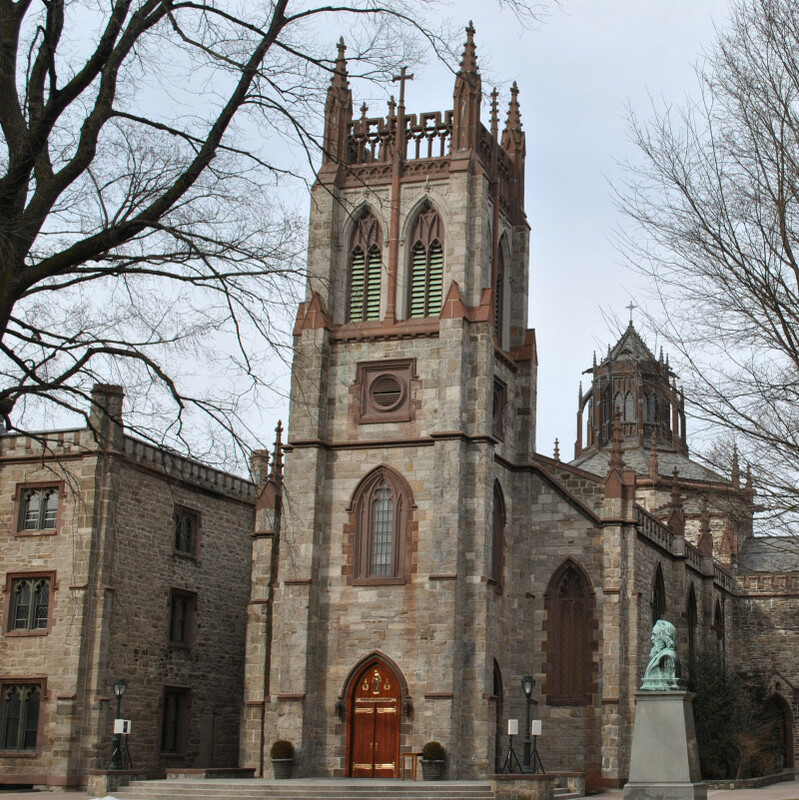 Yonkers has a lovable university which is known as Sarah Lawrence College. It is well known for its low student to teacher ratio and high academic standards. It also offers tailored curricular. The university is also admired high for its legacy fund. The fund is created to give scholarships to needy students. The way this fund is managed is an example for other educational institutes. Sarah Lawrence was formed in 1842, by William Van Duzer Lawrence. The name to this institution was given after her wife i.e. Sarah Bates Lawrence. This institution become coeducational in 1968. 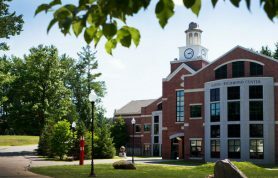 Sarah Lawrence is highly regarded for playing a very crucial role in the growth of adjacent community. 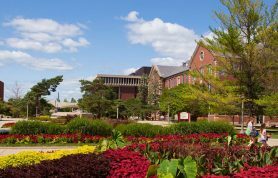 It is ranked as most expensive university because along with charging$49,680 tuition fee for 30 credit hours, the lodging, food and health facilities have really very high cost here. An adorable CAMPUS life, living facilities at the hostels, learning environment and the general image of an institution are the prerequisite to make it dream of people. Every students would love to be a part of such an educational institution having these things. However, the big constraint is, of course, the affordability of students.